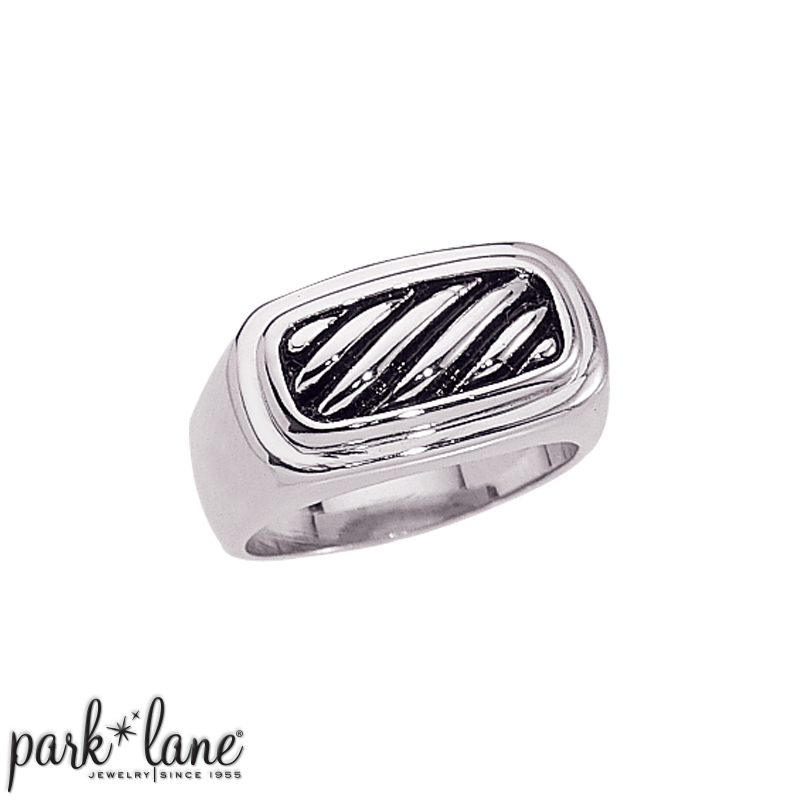 The classic carved cable ribbing on the crest of GENTRY ring denotes its designer inspiration. With its contemporary clean lines and gleaming silver, this ring makes a prestigious statement. Ring is available in sizes 9 to 13.